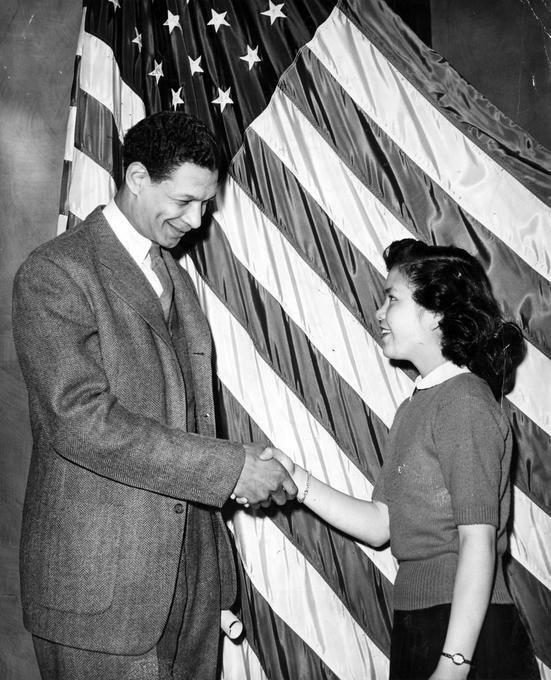 The Urban League of Portland (ULP) Archival Collection is housed at the Oregon Multicultural Archives (OMA) at Oregon State University in Corvallis. In 2007, the Urban League selected the OMA as the repository for its historical records. 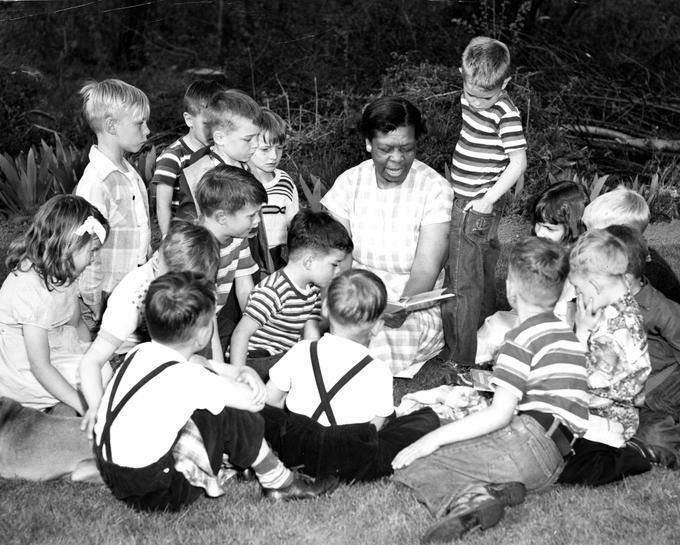 The records placed at the OMA document the administration and programs of the Urban League of Portland since its establishment in 1945. The records include correspondence, reports and publications, meeting minutes, financial records, and clippings as well as scrapbooks, photographs, videotapes, and sound recordings. 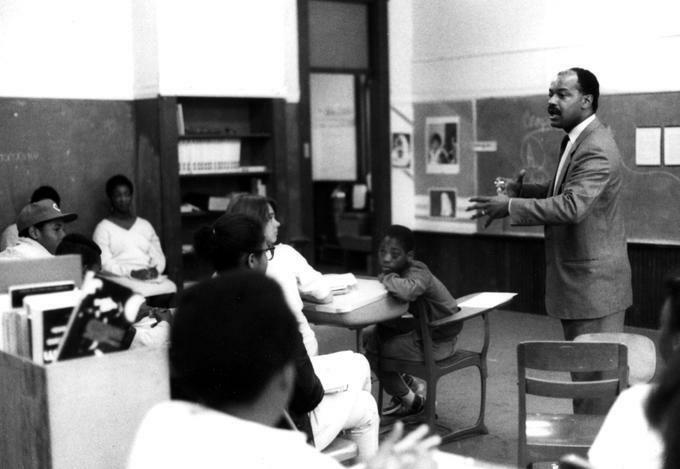 This site provides historical background on the Urban League, access to information about the collection, as well as links to digitized photographs, documents, and videos from the collection. 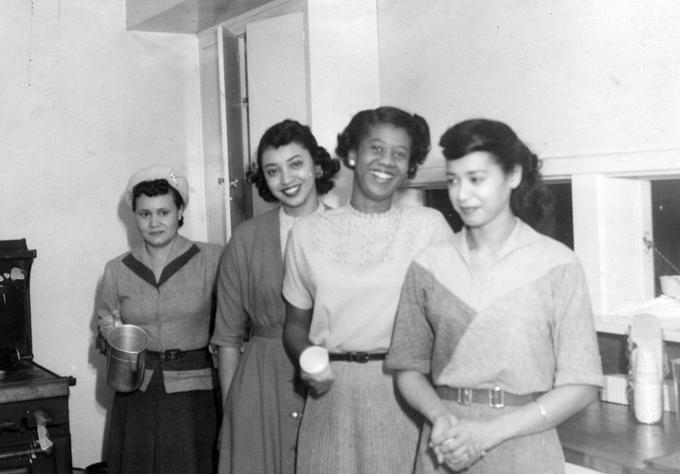 The Urban League of Portland Records consist of records generated by the League and its board, officers, and staff. The records document the administration of the organization and reflect the League's outreach to the community through various programs and activities, fundraising, interaction with the National Urban League, and African American life in Portland. Access the collection finding aid here. Records include constitutions and bylaws, correspondence, financial statements, flyers, meeting minutes, newsletters, newspaper clippings, photograph albums, photographs, posters, reports, resolutions, scrapbooks, sound recordings, surveys, videotapes, and a building plaque. Reports include annual and presidential reports; histories of the League; and reports on race relations in Portland, African American children in Portland, and Northeast Portland neighborhood revitalization. The publications include League newsletters, brochures, and reports on various topics from the National Urban League office and branches in other cities. Photographs include prints, negatives, slides, and digital photographs on CDs and diskettes. 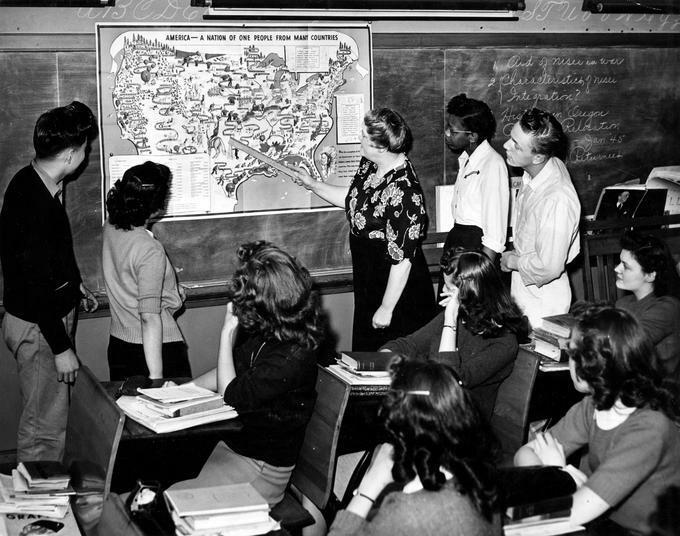 The images, which date from the 1940s to 2005, depict League meetings, League representatives meeting with Oregon politicians, community events, League directors and board members, and League staff at National Urban League conferences. The images also document League outreach events such as job fairs, activities at the Multicultural Senior Center, programs at Okley Green Middle School, and fields trips for students to Willamette University and other locations. Many of the photographs are arranged chronologically. Videotapes and sound recordings (25 cassettes) primarily document League events such as conference presentations, annual dinners, workshops, and award ceremonies in the 1990s, with a few recordings made in the 1980s. The sound recordings also include public service announcements and broadcasts of radio programs.